Long-standing and important research is conducted in the Alfred Gessow Rotorcraft Center. One of only three such centers in the country, the center conducts leading-edge research in rotorcraft aerodynamics, dynamics, acoustics, structures and flight mechanics. The center includes unique experimental facilities such as two fully-instrumented rotor rigs, a hover tower and a 10-foot vacuum chamber are funded by the Army and by an industry consortium. 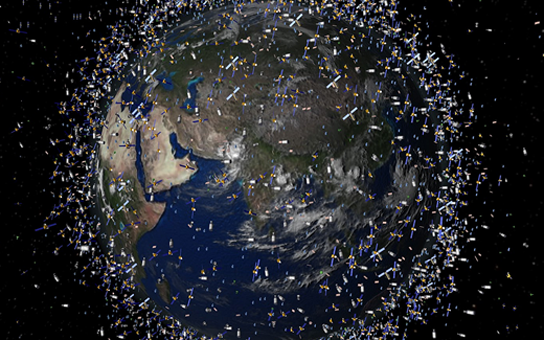 The Center for Orbital Debris Education and Research (CODER) was established to address all issues related to orbital debris. These include technology and systems, space policy, economics, legal, and sociological issues. The center's long-term goal is the development of policies, laws and space systems that will lead to the efficient remediation and control of space environmental pollutants. The Unmanned Aircraft Systems Test Site at the University of Maryland stands at the forefront of UAS rulemaking, commercialization, and national airspace integration. Formed in 2014, test site experts leverage their approximately 150 years of combined experience in military and civilian aviation, engineering, and project management to accelerate the safe, responsible application of UAS in public and private industries. The Collective Dynamics and Control Laboratory (CDCL) conducts research in multi-vehicle control, autonomous vehicles, and bio-inspired collective behavior. Research topics include nonlinear control and dynamics, mobile sensor networks, and biocomplexity. 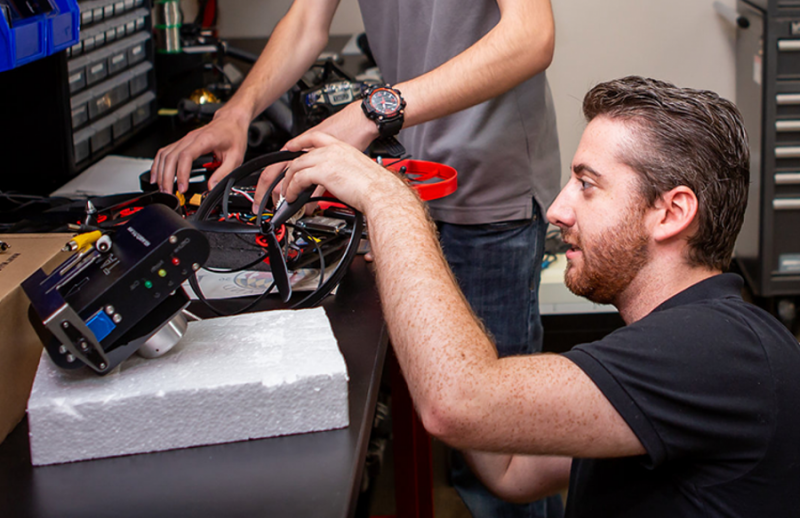 Robotics is a major theme in CDCL research and we have an eighteen camera indoor motion-capture studio and a twelve-camera underwater motion-capture system to support mobile robotics research. The Composites Research Laboratory (CORE) provides an environment for educational, research, and development of activities in composite materials and structures. The goals of the laboratory are to promote the understanding and the use of composite materials, to maintain up-to-date manufacturing and testing facilities in order to conduct basic research, and to provide an accessible knowledge and technology base. 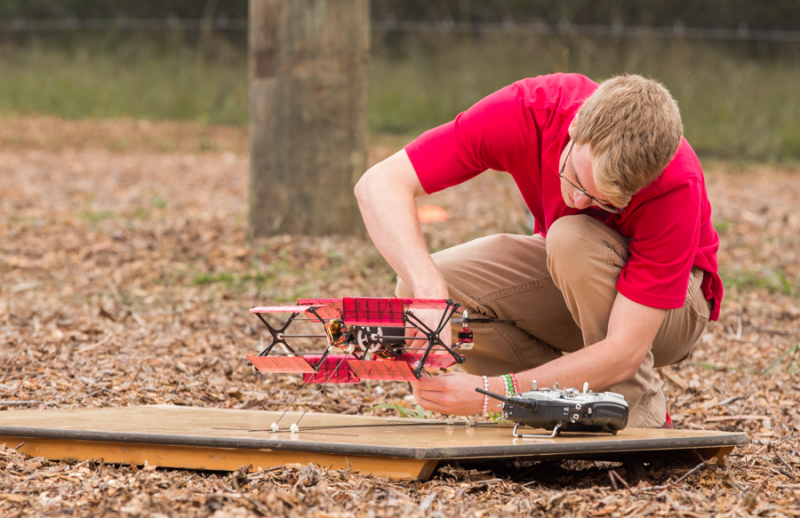 The Fearless Flight Facility is the only university outdoor flight laboratory for testing unmanned aircraft systems (UAS) in the D.C.-Maryland-Virginia region. The 100-foot wide, 300-foot long, and 50-foot high facility serves as a critical nexus between the Clark School of Engineering’s College Park labs and UMD’s UAS Test Site in Maryland’s St. Mary’s County. The Film Cooling Research Laboratory implements an experimental and numerical approach to improve the understanding of film cooling physics as well as to develop and validate accurate Computational Fluid Dynamics (CFD) codes to aid in the design of future film cooling systems. The Glenn L. Martin Wind Tunnel is a state-of-the-art low speed wind tunnel that has been actively involved in aerodynamic research and development since 1949. 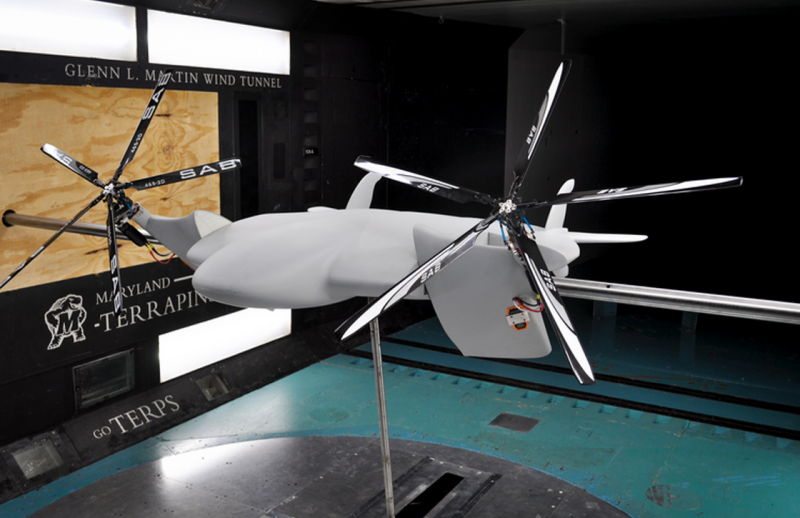 Through more than 2200 tests, the GLMWT has helped collect data on a wide variety of aerodynamics challenges. From airplanes to automobiles and bobsleds to building structures, we have a wide-range of experience addressing diverse aerodynamic designs. The High-Speed Aerodynamics and Propulsion Laboratory (HAPL) at the University of Maryland, led by Assistant Professor Stuart Laurence, specializes in investigations of a wide variety of high-speed flow problems, including hypersonic boundary-layer transition, aerodynamic interactions between free-flying bodies, shock-wave/boundary-layer interactions, fluid-structure interactions, scramjet unstart, and diagnostic development. HAPL aims to make significant contributions to our fundamental understanding of high-speed flow problems, whilst providing students with access to world-class experimental facilities for research and education. 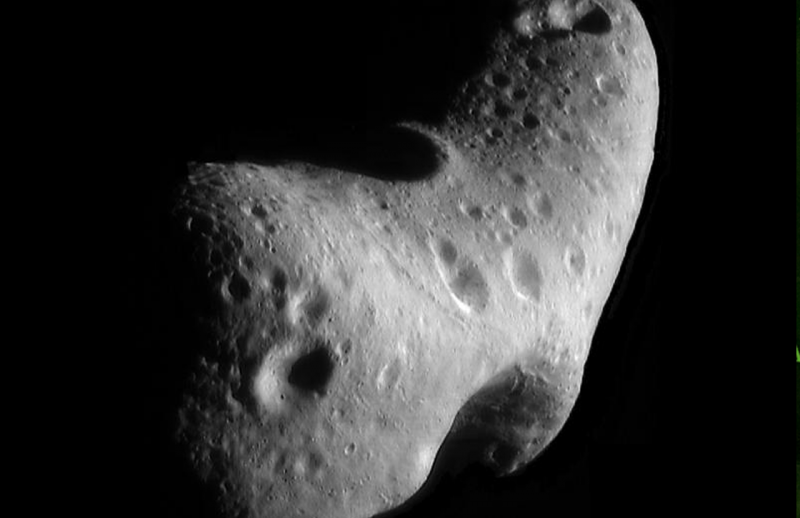 The Planetary Surfaces and Spacecraft Lab is a computational and experimental lab interested in the intersection of planetary science, plasma physics, granular mechanics and spacecraft design. Dynamics and orbital mechanics are foundation upon which we explore the universe. We are interested in improving our understanding of the fundamental physics of phenomena and then using that knowledge to make predictions and designs. 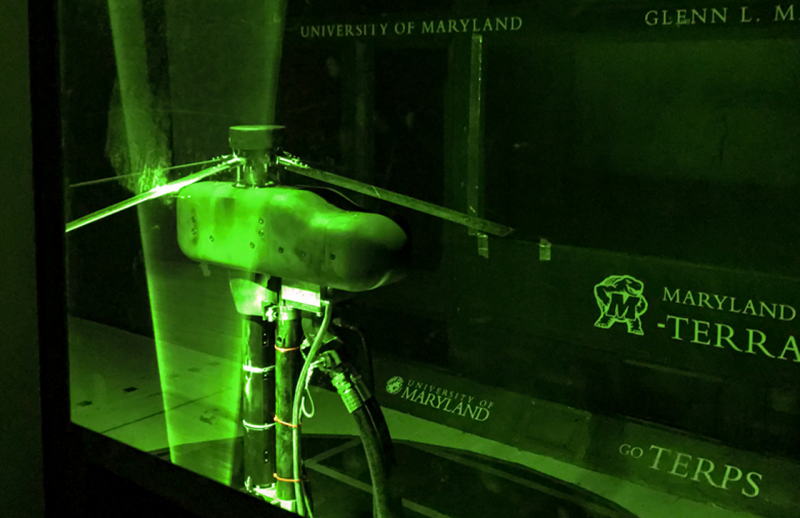 The Separated and Transient Aerodynamics Laboratory is an experimental laboratory in the Department of Aerospace Engineering at the University of Maryland. Our research focuses on unsteady, separated, and three-dimensional flows on flapping wings, rotorcraft, and wind/water turbines. We perform experiments in water tanks and wind tunnels to better understand the flow physics and vortex dynamics of these flows. 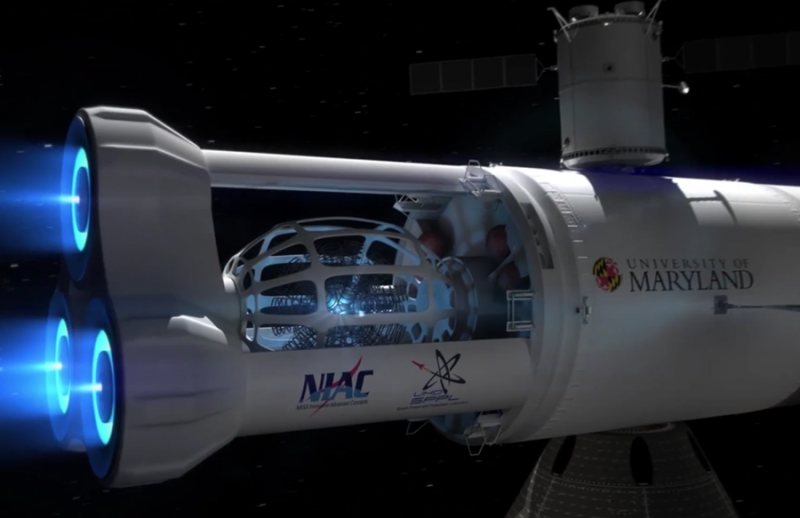 The UMD Space Power and Propulsion Lab (SPPL), is dedicated to the research and development of power generation, conversion and propulsion technologies applicable to the exploration of space. Research topics within these areas are broad in scope, encompassing experimental, analytic and computational approaches, and technology readiness levels range from fundamental research to flight hardware development. 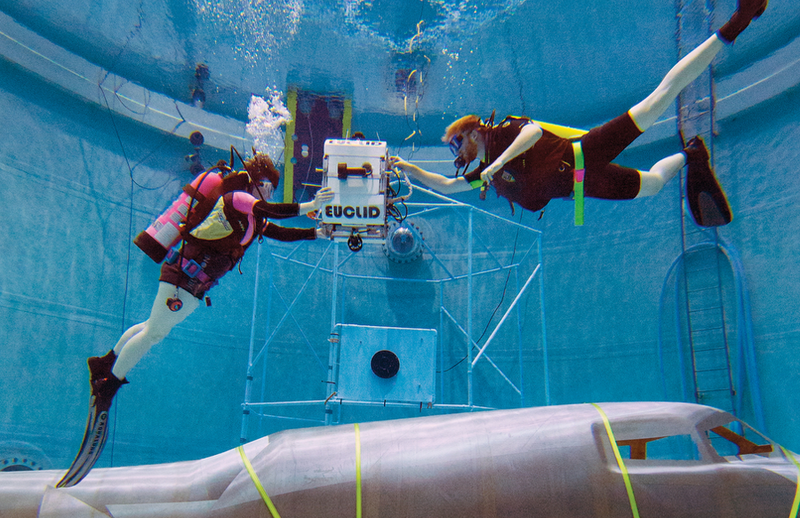 A leader in the area of astronautics, the Space Systems Laboratory is centered around a 50-foot diameter, 25-foot deep water tank that is used to simulate the micro-gravity environment of space. 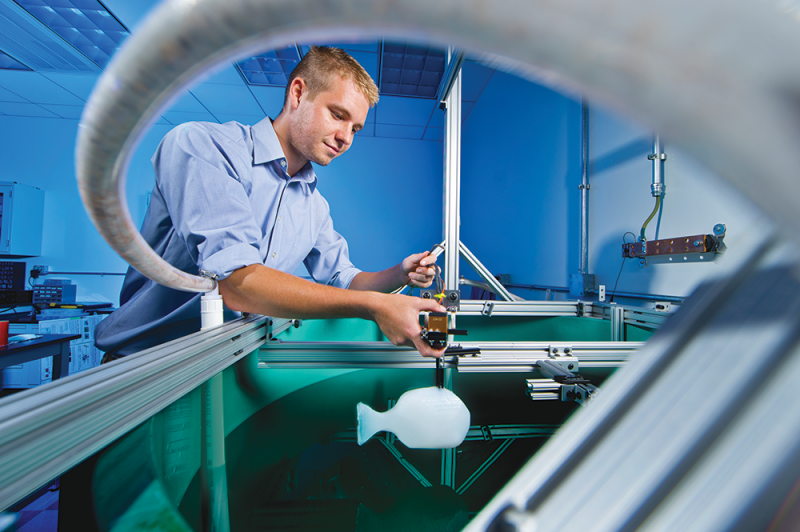 The only facility of its size housed on a university campus, Maryland's neutral buoyancy tank is available for undergraduate and graduate research opportunities. 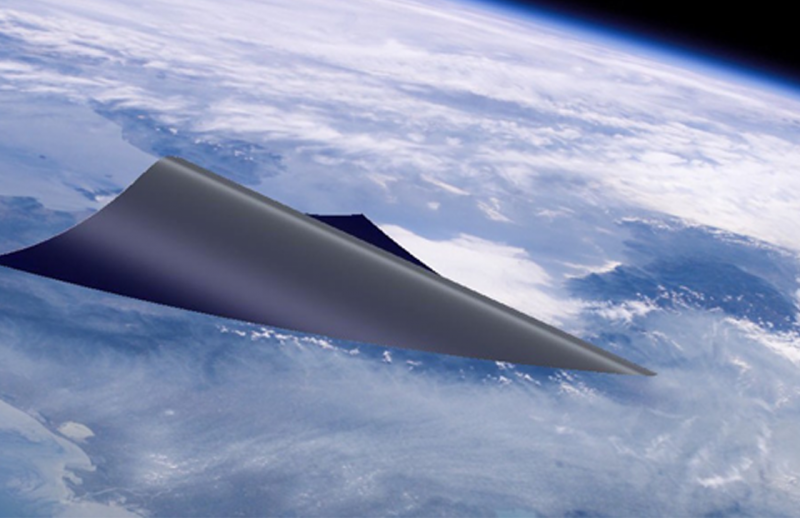 Research in Space Systems emphasizes space robotics, human factors, applications of artificial intelligence and the underlying fundamentals of space simulation.